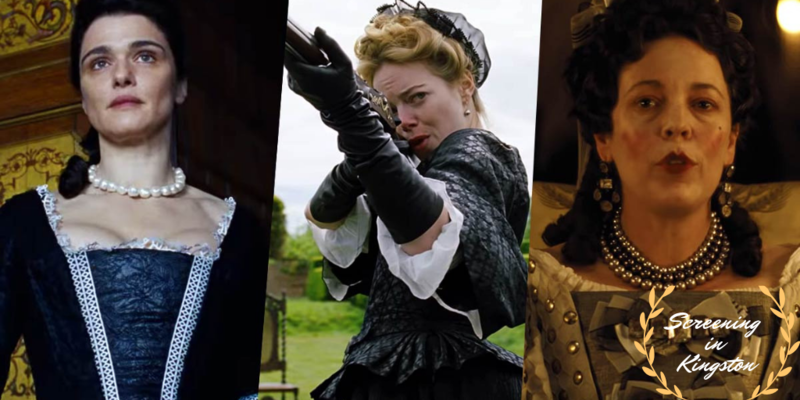 During the middle of an Ontario snow storm, the team chats about AND reviews The Favourite, The Lego Movie 2: The Second Part, and Vice. We also don’t totally ignore February 14 as we go through Taylor’s list of movies for a more Anti-Valentines Day, but still fun to watch as a couple! We also welcome Ben Charland to the show, host of the What On Earth Is Going On?! Podcast available now. He jumps in for the conversation about The Favourite.